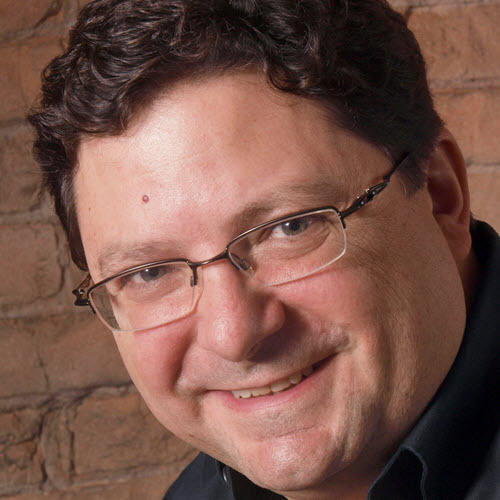 Larry Maccherone is an industry-recognized thought leader on DevSecOps, Lean/Agile, and Analytics. He currently leads the DevSecOps transformation at Comcast. Previously, Larry led the insights product line at Rally Software where he published the largest ever study correlating development team practices with performance. Before Rally, Larry worked at Carnegie Mellon with the Software Engineering Institute (SEI) and CyLab for seven years conducting research on cybersecurity and software engineering. While there, he co-led the launch of the DHS-funded Build-Security-In initiative. He has also served as Principal Investigator for the NSA’s Code Assessment Methodology Project, on the Advisory Board for IARPA’s STONESOUP program, and as the Department of Energy’s Los Alamos National Labs Fellow. There is a massive lack of trust between security and development at most organizations. However, a DevSecOps initiative is doomed without mutual trust. This talk introduces a set of steps (an "algorithm" if you will) for optimization of the Trust Formula in the context of a DevSecOps initiative.